MICROPAINT offer scratch Repair & Paint Restorers. All areas of vehicle bodywork can be repaired within a matter of hours and typically cost 50% less than they would at our local body shop. 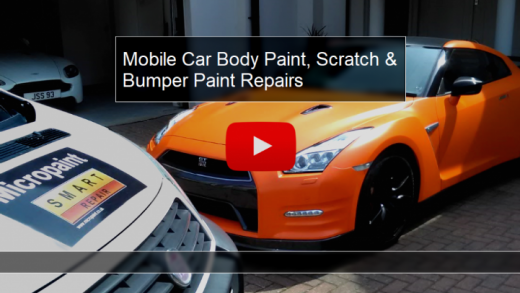 Our MICROPAINT specialists are skilled, professional and courteous individuals who can complete a range of car body repairs, such as paintwork scratches, bumper scuffs and dent removals.